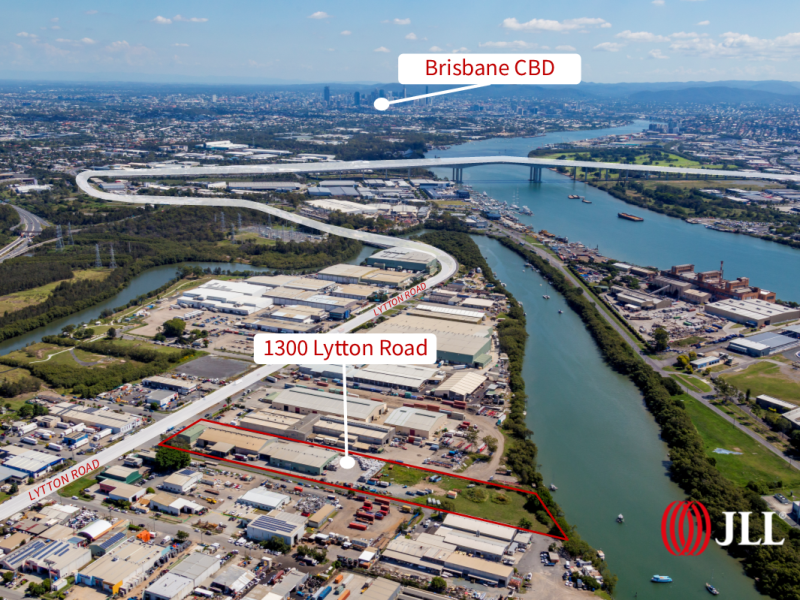 Lytton Road connects the Port of Brisbane with Brisbane’s CBD and links with the Gateway Motorway, providing arterial access to all north and south bound locations via the M1 and Bruce Highway. 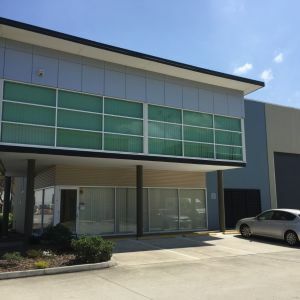 Situated at the centre of the Australia TradeCoast area, 1300 Lytton Road is situated in a core industrial location within South East Queensland (SEQ) and a prime industrial area within the greater Brisbane market. 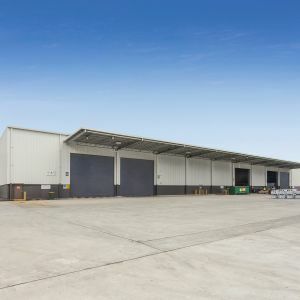 The tenancy sits on a 17,740sqm* site is a large parcel which allows occupiers the opportunity to lease additional hardstand areas above the yard area included with this tenancy. 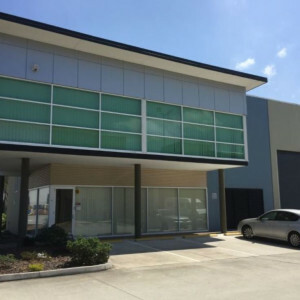 In total approximately 4,000sqm of office and warehouse can be made available if required. The size of the lot and the dual cross over access allows for drive around B-Double access. For more information please contact Brendan Delahunty from JLL.